Coral island Banana Beach Tour. 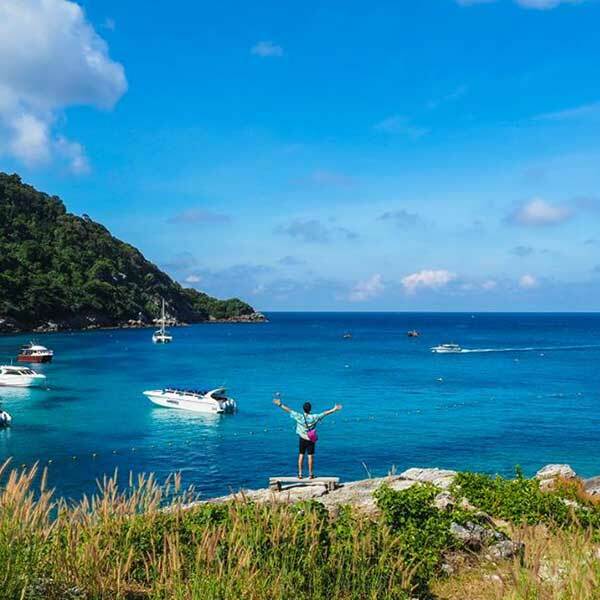 Apart from the fact these tours are very affordable, Coral island is so popular because the travel time is short, only about 20 minutes by speed boat. Coral island is also very popular because it is one of the only islands where you can incorporate a whole bunch of different water activities like parasailing, banana boat rides, basic introduction to scuba diving and more. But please note that these other activities are NOT included in this Coral island Banana Beach Tour price, you can see the pricing for those below. If you are planning to do any extra activities we suggest that you book here with us at the same time as you book your tour, because it will cost you more when you get there. Banana Beach is lovely and by far the best corner of Coral island. This Coral island Banana Beach Tour begins at the restaurant at the pier where you have some drinks and snacks, you can also ask the team for sea sickness pills if you suffer from it. When you get to Coral island you can spend some time at the beach, have a swim or walk around to take a look at the area. Banana beach is great, here you can relax more, swim, snorkel and have a nice time. A lovely lunch is provided for you too, so enjoy, and then you can get in to some extra activities after you have eaten. After a great day it is back to Phuket. Check in. have some tea or coffee at KanEang@pier at Chalong Bay. Depart from Chalong Pier by speedboat to snorkeling point (Coral Island) . Spend your time relaxing with sea-sport activities or leisure on the beach. (Clear kayaks / snorkeling equipment / beach chairs are provided). White Water Kayaking Mae Taeng River Chiang Mai. 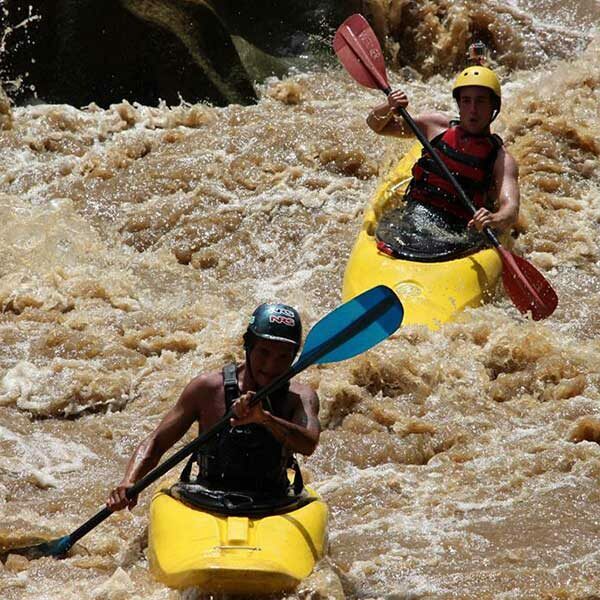 Are you a white water Kayaking enthusiast? Or are you keen to give it a go? This is am amazing and relatively new introduction to the Sports activities on offer in Chiang Mai.